WOW! 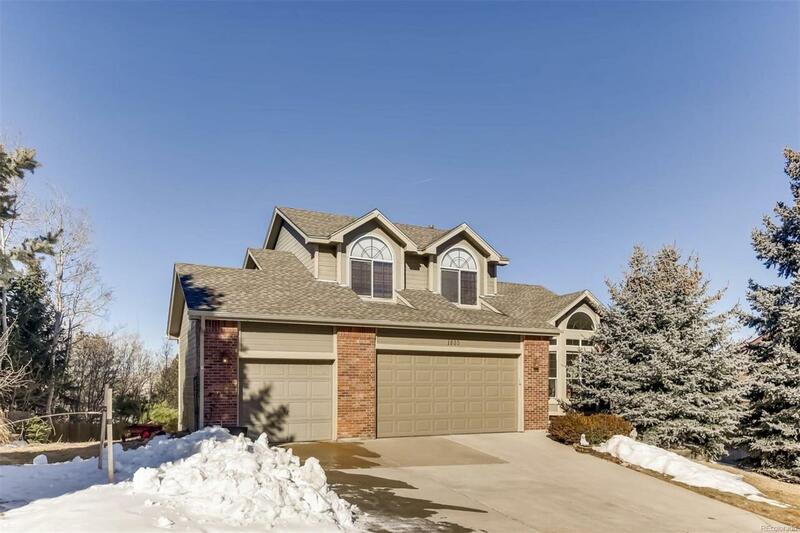 Superb setting on a cul-de-sac with incredible panoramic mountain views of the Front Range and The Rock! From the updated kitchen to the remodeled master bath to the fantastic finished walkout basement, this is a beautiful place to call home. The main floor master suite includes new carpet and a beautiful remodeled 5-piece bath. 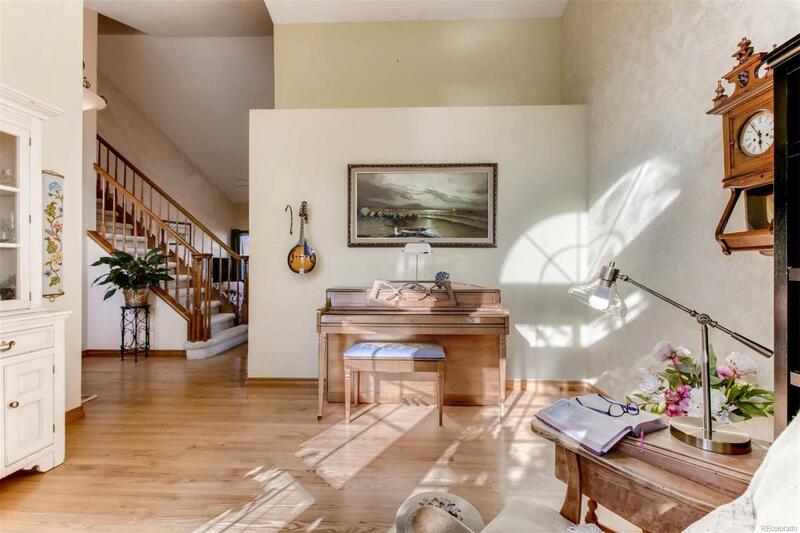 The floorplan is very open and bright with lots of windows and with vaulted ceilings in the living, dining & family rooms as well as in the master bedroom and both upper level bedrooms. The upper level has all new flooring and the main level has lots of real hardwood. 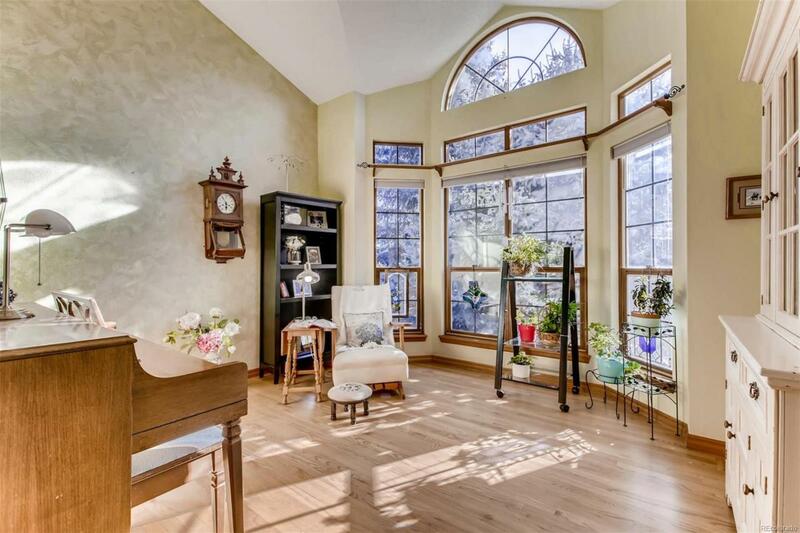 The walkout basement has mountain views from the rec room and the bedroom! The rec room also features a bar area with cabinets, counters, a sink and a mini fridge. 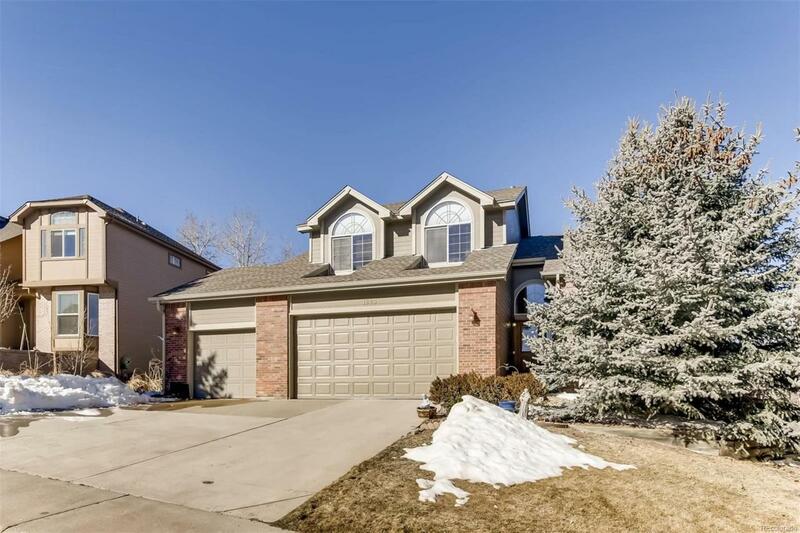 The home is just a few blocks from the Castle Rock Rec Center and is close to shopping and I-25 access. This is a great home! Offered by Mb The Anderson Team Llc.